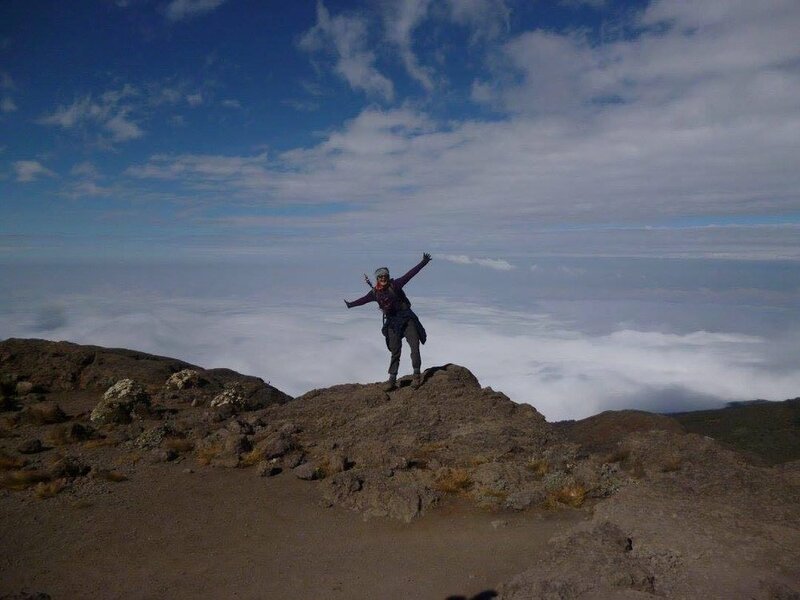 Rachel Pearce at the summit of Mount Kilimanjaro. Images courtesy of Rachel Pearce. 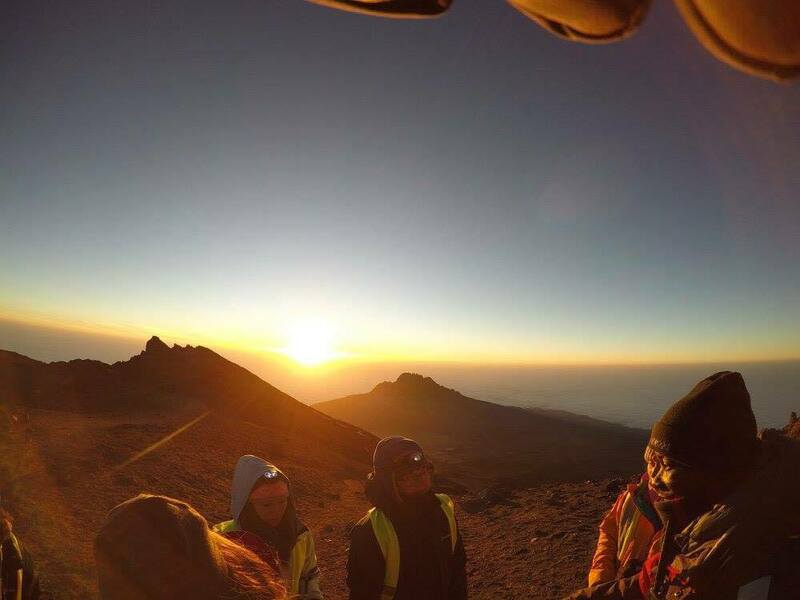 A student from Scilly has recently completed climbing Mount Kilimanjaro for the Charity Dig Deep. 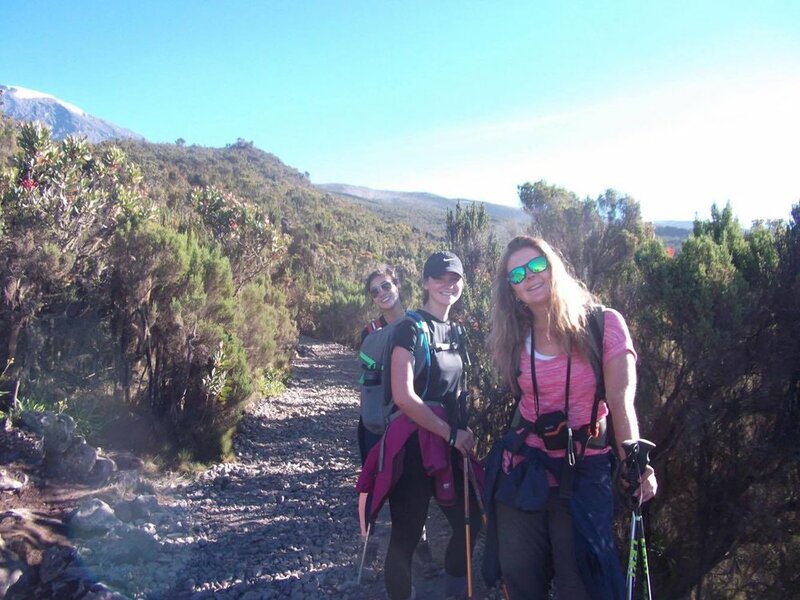 Rachel Pearce who is originally from Scilly and currently at University in Brighton has spent this best part of the year in between studies raising money for the charity and beat her target of £2900 by £300 raising a grand total of £3200 ahead of her trip to Africa. Dig Deep works to help schools and communities get access to water and sanitation. They work together to build taps and toilets; to ensure that water and sanitation services are maintained for future generations, and to provide vital hygiene training to the next generation. Images courtesy of Rachel Pearce. More information on the charity can be found at digdeep.org.uk and the organisation which accompanied Rachel and rest of her group up Mount Kilimanjaro were Trek2Kili. You can find out more about them at trek2kili.com. Mount Kilimanjaro is the highest mountain in Africa, and rises approximately 4,900 metres (16,100 ft) from its base to 5,895 metres (19,341 ft) above sea level.